In this tech-savvy world where digitalization has taken everything including business, it is necessary for startups and enterprises to have a mobile app. Mobile apps have become an important a marketing tool for every SMEs, because having a web presence is not sufficient, as online activity has gradually shifted to mobile. It will not be wrong to conclude that mobile apps have become necessary than an option in the digital scenario. As per Gallup survey, nearly three-quarters of Americans check their mobile phones at least once per hour. Further, this analysis reveals that approx 90% of mobile phone time is utilized in using apps. 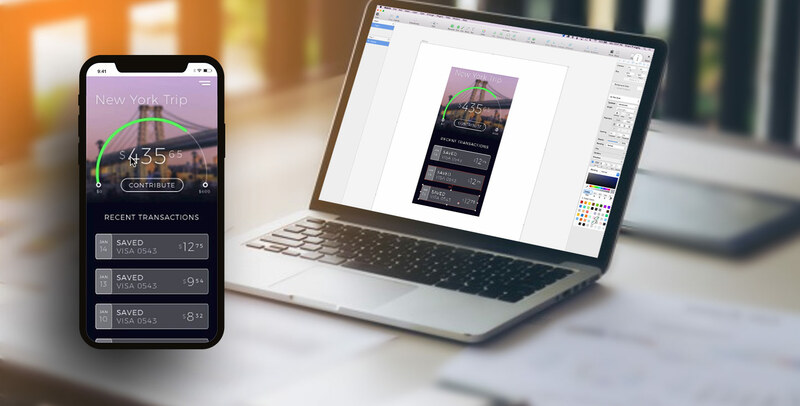 Today, enterprise app development company offers services including manufacturing app development and android app development to satisfy the increasing demand for apps. There are over a million mobile app developers across the globe, therefore choosing the best one can be a tough task. However, you can hire enterprise mobility services with the most advanced feather that perfectly meets your business requirement within budget at the same time. Well, let's discuss what are the benefits of mobile app development for startups and enterprises. Ease and Convenience - Through mobile app accessing and sharing business information becomes simple and easy, as the business owner can access from anywhere and at any time. 24*7 Hour Support - With mobile apps, you can provide 24/7 hour support to users. And this helps to attract more customer towards your startup business. Reduced Costs - As we know, budget allocation is quite crucial for startup and enterprises. Hence, with mobile apps, the cost is reduced, while managing e-catalogs, videos, media files, and other online facilities. Enhanced End-user Experiences - With mobile apps it is easy to enhance the user experience, and that is key to your business success. Generally, mobile apps were introduced to improve the user experience. And for startup UX is a very important tool to leave a good impression of your brand. Today, most people check out mobile apps and website before making any online shopping. And with a good user experience, more traffic can hit your startup business. Hence, a dynamic mobile app UX design is crucial to owe brand’s success. Mobile users look for a simple user-friendly, functional, and intuitive design.